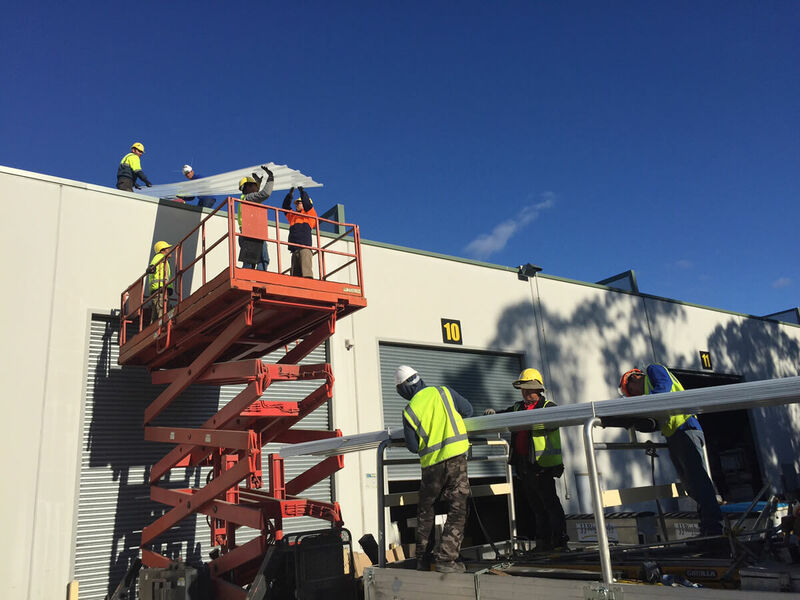 United Roof Restoration should be your only choice for professional industrial roof restoration services. Whether your roof is leaking, faded, dull or tired, we have roofing experts to fix any type of roofing problems. 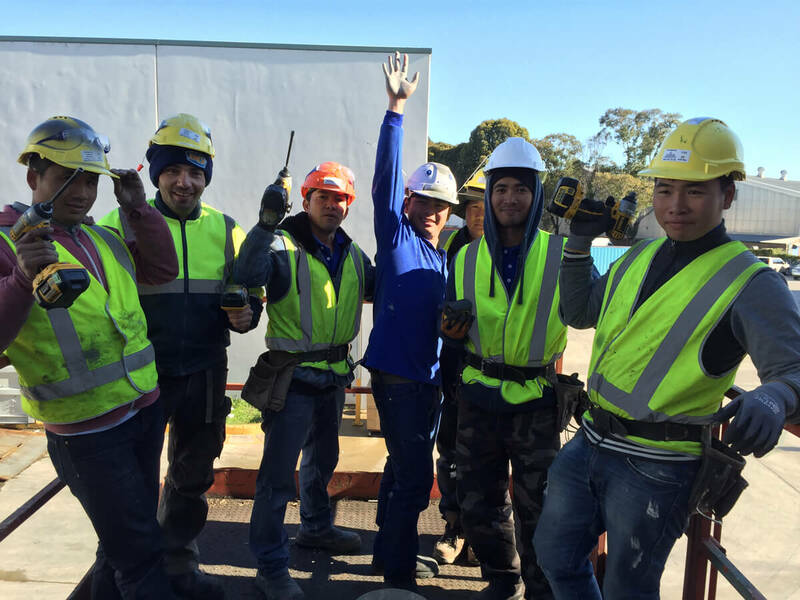 We are a purely Australian owned and managed company servicing all throughout the whole of Sydney Metro, Canberra Act, Goulburn, Wollongong, and New Castle. 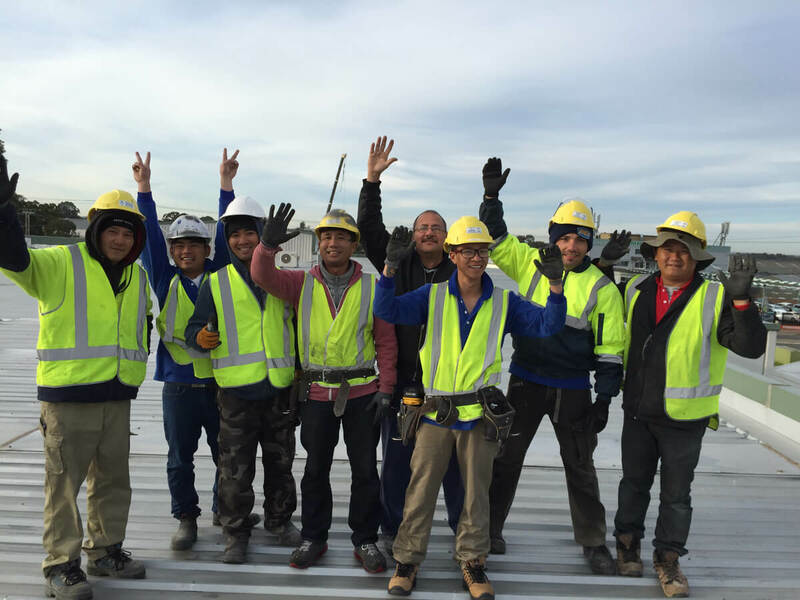 We stand apart from the rest because of our exceptional roofing capabilities and problem-solving skills. 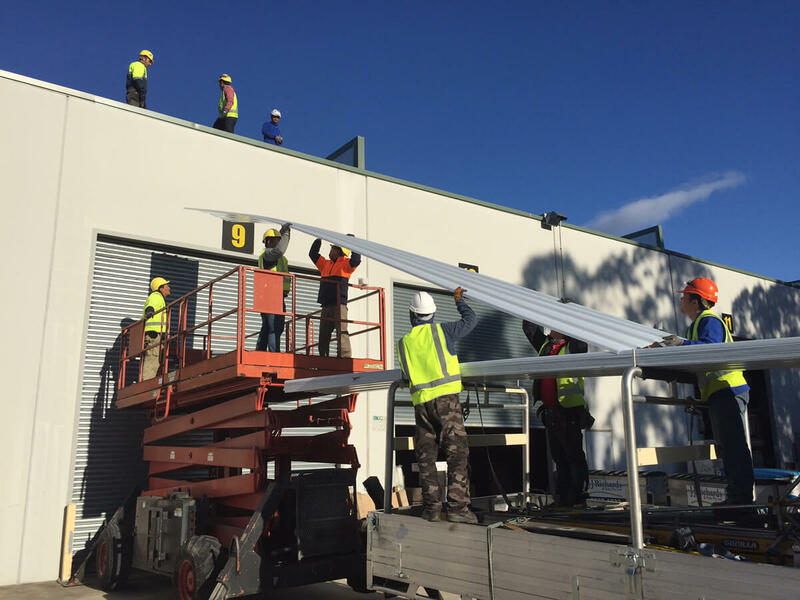 Most problems industrial buildings have are due to poor roofing maintenance or poor workmanship. So it is important to hire professionals to fix many roof restoration problems or to provide maintenance to your roof. We will offer a solution that not only adds charm to your industrial properties but also gives you peace of mind that you deserve. 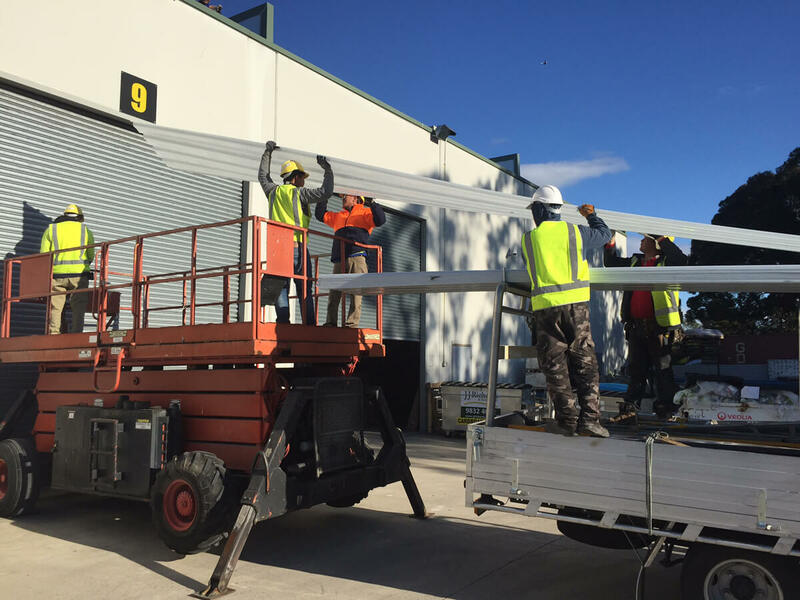 We have worked on many industrial properties including large manufacturing units and warehouses. 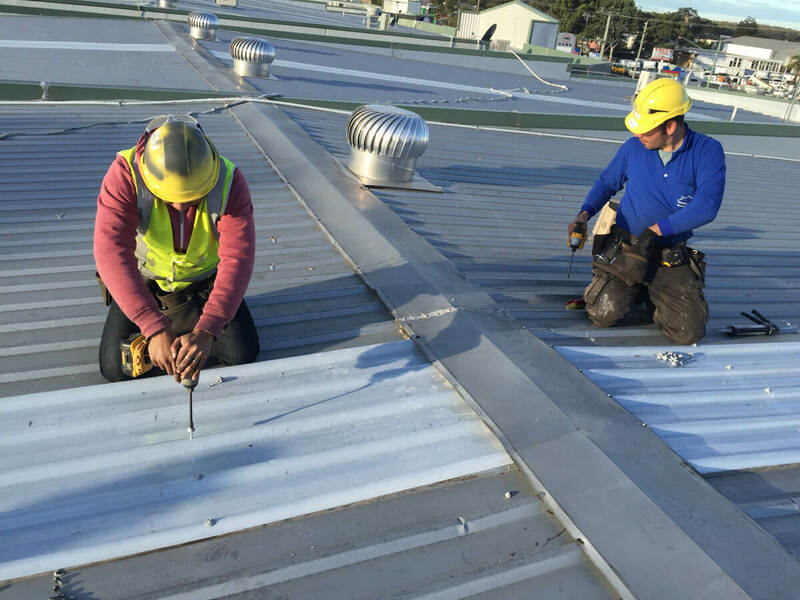 We offer a wide range of roof restoration services including roof inspection, cleaning, ridge capping, gutter cleaning, metal roofing, and painting and roof coatings. All these services are quite competitive and will fit your budget and needs. 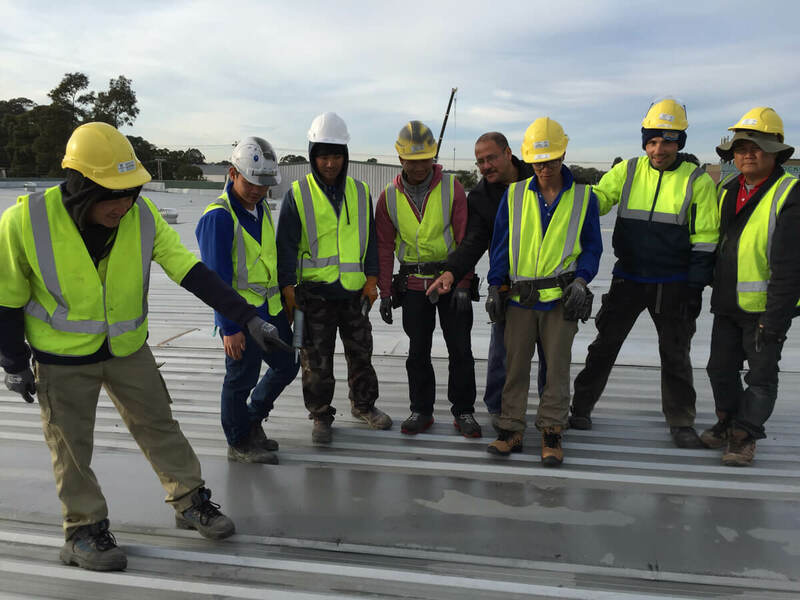 United Roof Restoration are Australia’s leading providers of industrial roofing solutions. 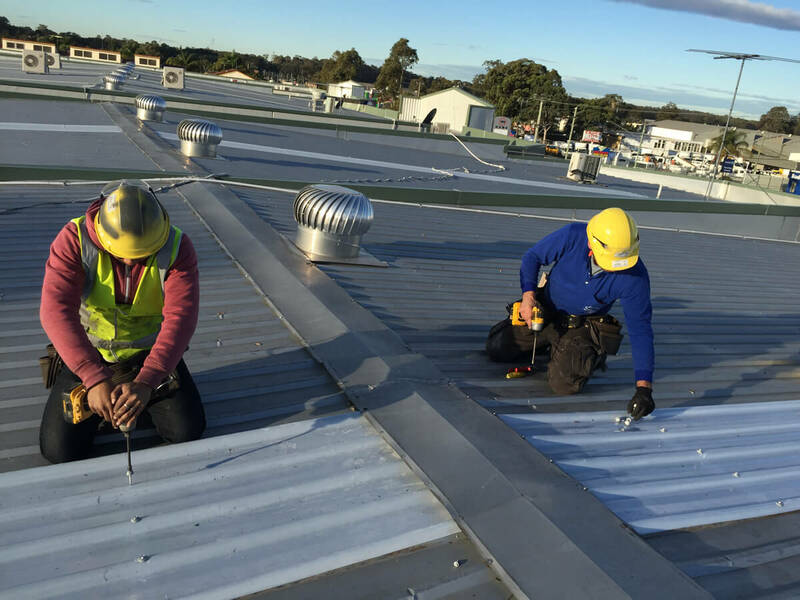 All our roofing professionals have many years of experience in Australian roofing industry and are committed to perform all jobs with complete dedication. We are dedicated to provide you solutions right first time. We are proficient estimators and will provide you accurate estimate of your roof restoration projects. 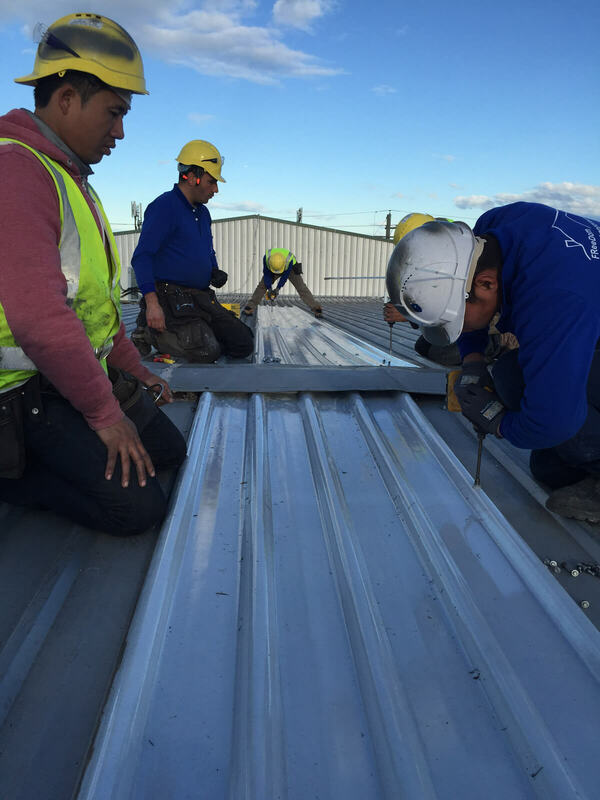 Contact us today to discuss your requirements with one of our roofing experts. We are always eager to assist you with quick solutions.